WOW! 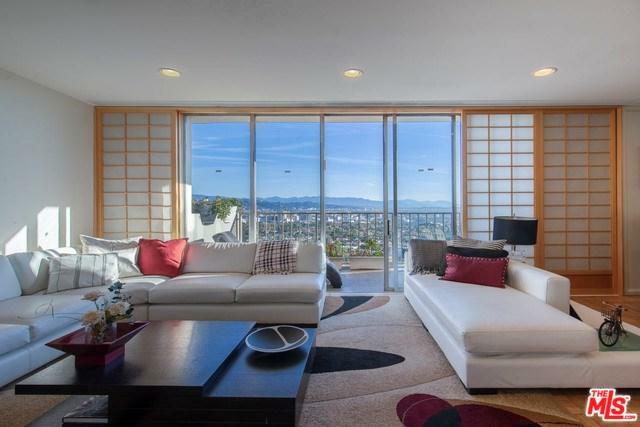 EXCEPTIONAL 270++G++G+-JETLINER VIEWS OF BEVERLY HILLS, HOLLYWOOD SIGN, OBSERVATORY, DOWNTOWN, AND CENTURY CITY TOO! 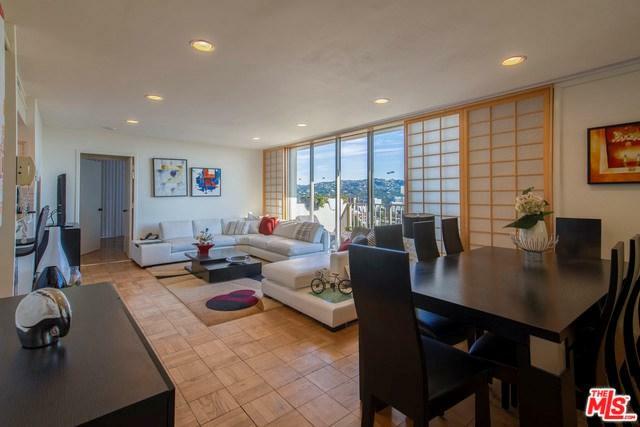 SPECIAL 18th FLOOR CORNER UNIT WITH 2 BALCONIES FOR ENTERTAINING. LIGHT AND BRIGHT WITH OPEN FLOOR PLAN. HARD TO FIND, THIS IS THE ONLY UNIT FACING EAST THE MARKET. 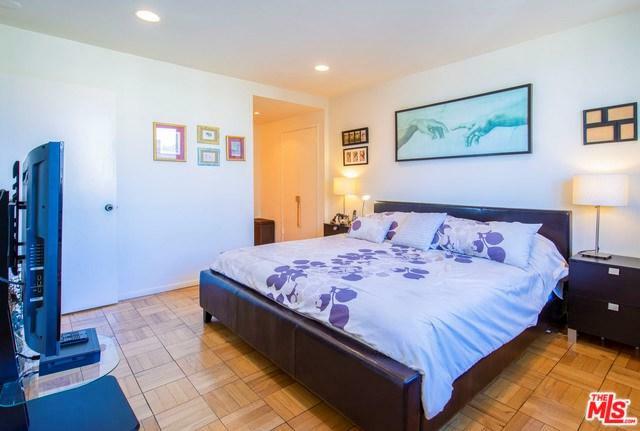 6 LANE HEATED POOL, OVER $90,000 IN GYM EQUIPMENT, NORTH SOUTH TENNIS COURT AND VALET PARKING. UNQUESTIONABLY THE BEST GROUNDS, GYM, AND POOL IN THE CITY! RARE PRIVATE DOGGY PARK, ONLY A FEW IN THE CITY. SO EASY TO SHOW, AGENT LIVES IN BUILDING AND CAN SHOW AT A MOMENT'S NOTICE. HURRY, HURRY, HURRY, THIS ONE WON'T LAST. Sold by Mina Hwang of Coldwell Banker Residential Br.